WhereBridesGo.com is where brides go for what brides love, but it's not just for brides! It's not even strictly built for couples that are getting married. 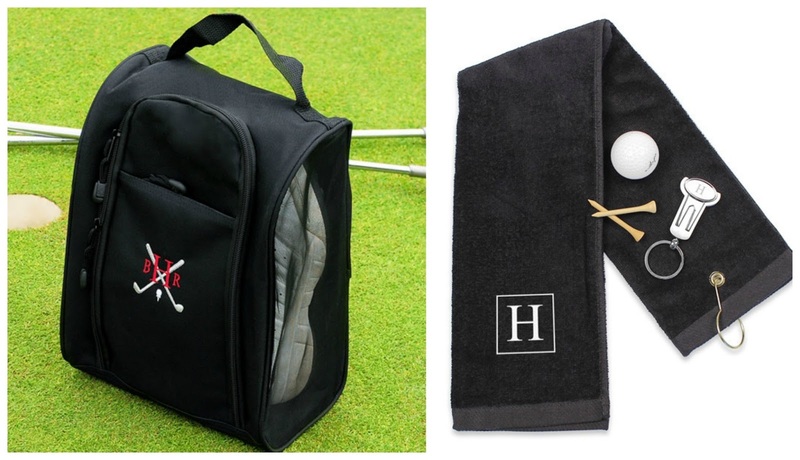 Our online gift store is the perfect place to do some of your holiday shopping. You will find wonderful items for nearly everyone on your list, and many of them can be personalized at no extra cost. The key to finding the perfect gift for someone is to think about their favorite things. What they do in their spare time can lead to lots of great ideas. People that spend a lot of time in the kitchen would love to receive cooking items, and sports fans adore donning themselves with anything from their favorite team. Here are a few wonderful ideas for holiday gifts that you can buy online from WhereBridesGo.com. 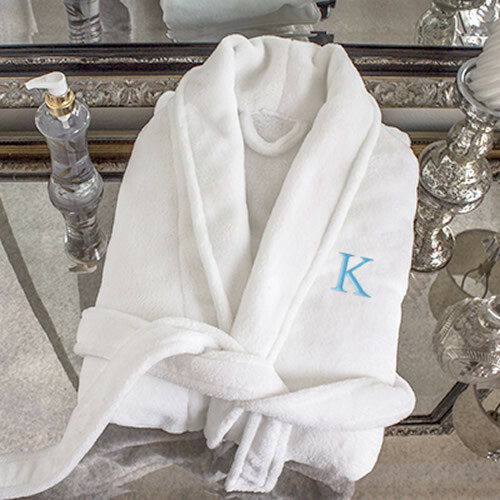 Our luxurious fleece spa robe is velvety soft. Any cold morning will be cozier in one of these. It features two pockets and a posh tie closure. 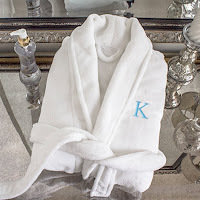 If you know exactly who would love to open one of these under the tree, we'll even embroider their name or initial on it in their favorite color. There is a wide variety of beautiful jewelry to shop for on our site. 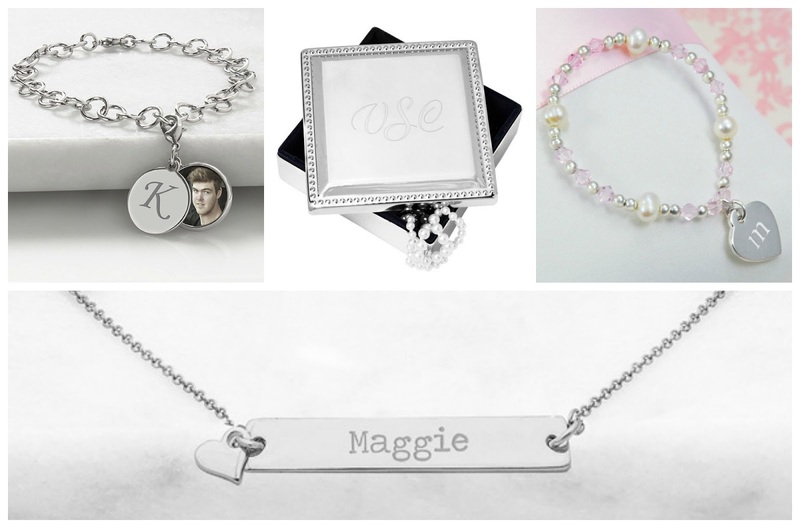 Personalized necklaces and bracelets are an excellent gifts for ladies of any age. You will also find pocket watches for the fellas. Our Waxed Leather & Canvas Dopp Kit is the ideal travel companion for any gentleman. It's water-resistant and has an extra-wide zipper opening. 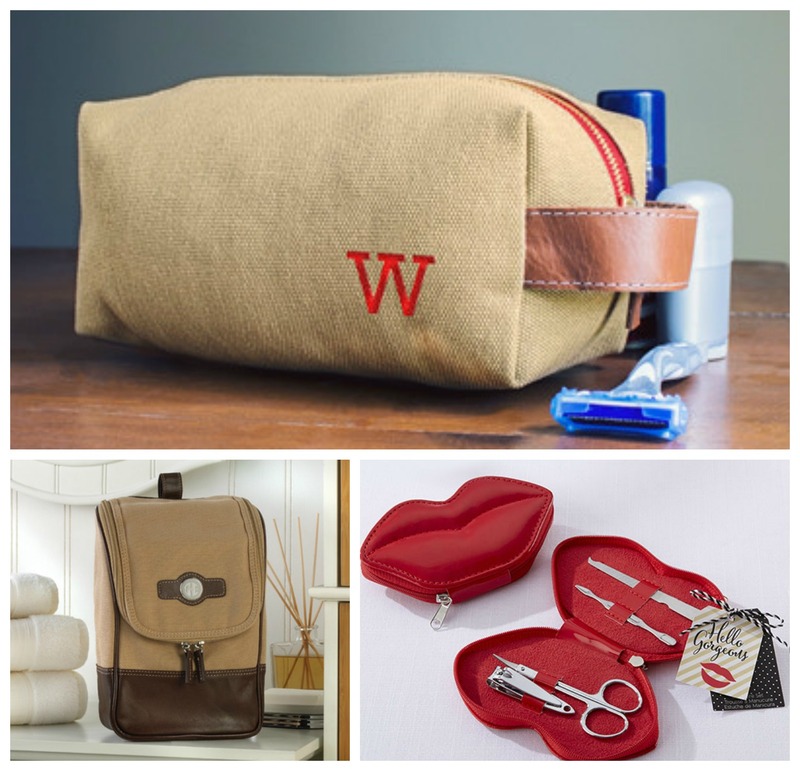 Our Canvas & Leather Travel Kit can sit on the counter while you get ready or hang conveniently from its hook. If you are looking for a stocking stuffer, pick up our Hello Gorgeous Lip Manicure Set. 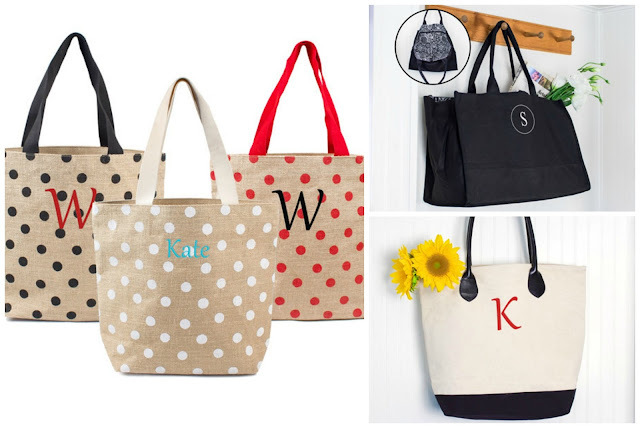 We have a very large collection of tote bags in many different fabrics, styles, and colors. One of these is perfect for gathering all of those everyday items that you need to keep handy. If you have a man in your life that simply hates carrying a bulky wallet in his pocket, consider gifting him a money clip. Ours is spring loaded and flexible enough to carry multiple cards and lots of cash. Tools always come in handy around the house, and our Wood Grain Hammer Multi-Tool keeps lots of them all in one convenient spot. It features a hammer, wire cutters, pliers, flat head screwdriver, bottle opener, saw blade, Phillips head screwdriver, file, and a knife blade. Entertaining leads to loads of fun. Our site is full of glassware for storing, serving, and drinking your favorite beverages. You'll find decanters, wine glasses, mugs, and more. 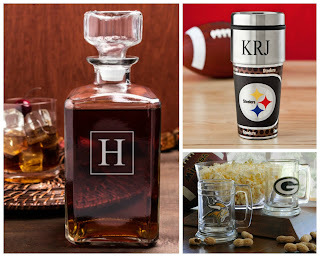 Not only can we personalize them with names and initials, but your favorite sports team can be featured on many items too. Many outings are more fun if you bring along some refreshments. 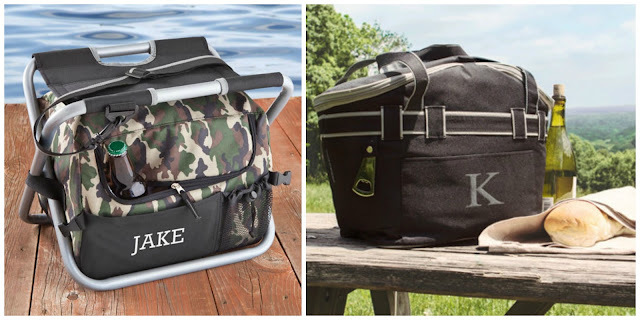 Our Collapsible Picnic Cooler Tote and Deluxe Camouflage Sit n' Sip Cooler Seat are perfect for this. Whether heading out for an afternoon lunch or off to tailgate, we've got you covered. Take a look through WhereBridesGo.com for even more incredible holiday gift ideas. You'll find cutting boards, coasters, picture frames, and much more. Don't stress over your holiday shopping. As long as you give it a little bit of thought, your gift recipients are sure to love anything that you choose for them.